We go in depth with Alex Theran, a worker with All Hands Volunteers, on the impact and recovery from Typhoon Haiyan (called Yoland in the Phillippines) - and why karaoke may sometimes help more than ICS. Plus, drones, Vladimir Putin, and a 30,000 year old virus that may take out your ATM. Or something. 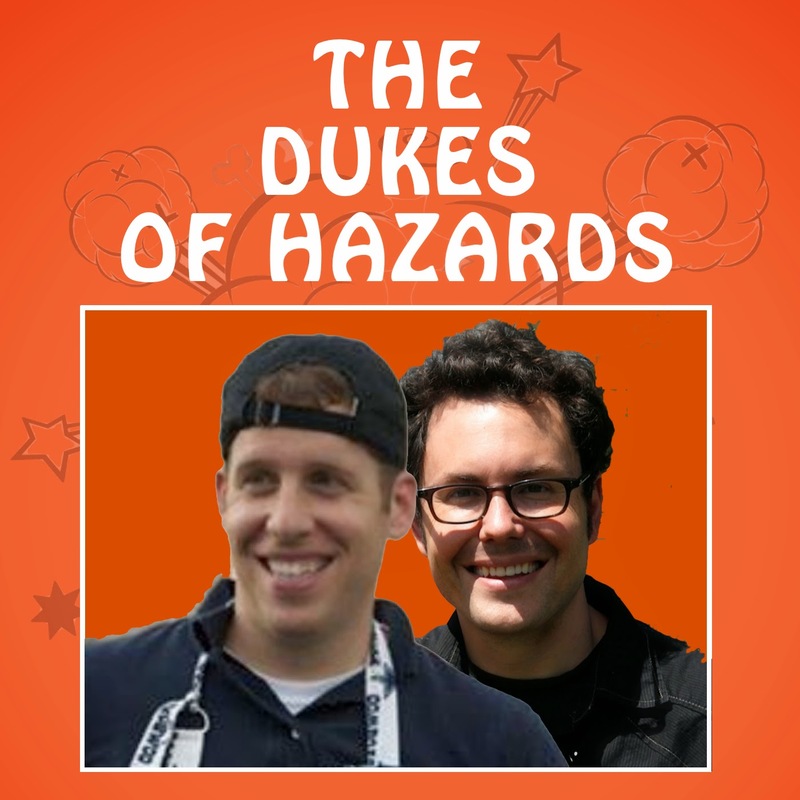 NEW Dukes of Hazards: The Emergency Management Podcast Episode!